If you already have two DUI convictions on your record, you are facing severe penalties for your 3rd DUI in Virginia. Although you might not have hired an attorney for your previous case, you need one now. Virginia is known for being very tough on drunk drivers, and there is no reason to assume the state will show you leniency. Below, we detail some of the most serious penalties you are facing for a third DUI in Virginia. Remember, the timeline matters—the more recent your second DUI, the stiffer the penalties. 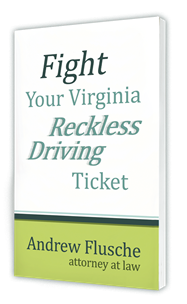 Virginia is committed to getting habitual offenders off the road. 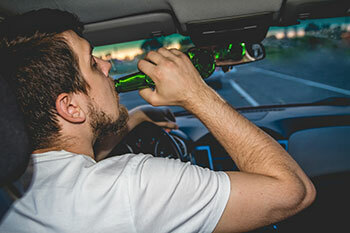 Anyone who has all 3 DUI convictions within a 10-year period could be deemed a habitual offender, which means you can permanently lose your driving privileges. In many cases, however, you can request a restricted driving license after 3 years and full privileges after 5 years, but you must undergo an evaluation. You will also need to install an ignition interlock device. Virginia strips its citizens of many civil rights if they are convicted of a felony. It can be very difficult to get your civil rights restored once you lose them, and you often need to involve the Governor, which is not easy. If you want to own a firearm, for example, then you will need to move through additional hoops. This loss of your civil rights is in addition to having your criminal record show up whenever you apply for a job or rent an apartment. Meet with an experienced Virginia DUI attorney. If you are staring down the barrel of a 3rd DUI in Virginia, you should contact my office as soon as possible. I limit my practice to misdemeanor defense, but we can refer you to a top-notch lawyer who can help you. I can be reached over the phone or online. Contact my law office by calling or by completing my online contact form.